RYMEC offers B.E./B. 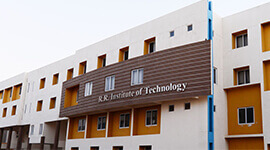 Tech in Electronics and Communication Engineering with 120 intake students. 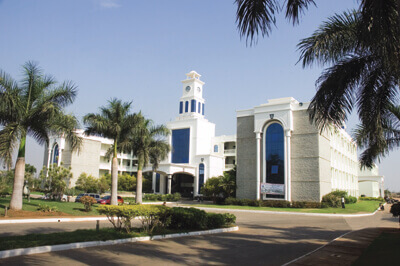 This department was started in 1983, currently with 33 teaching faculty members. 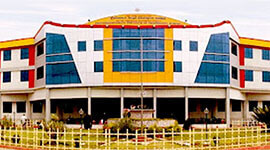 The department of Electronics and Communication Engineering is recognized as VTU Research Centre in 2014. 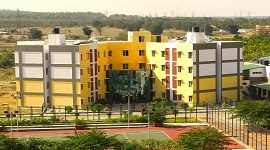 Since then, the research facility is available for research scholars. 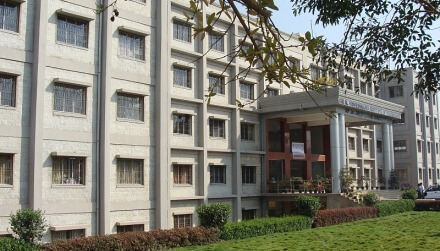 Number of papers published in peer reviewed national and international journals by faculty and students are 37 and this is a continual process to increase this number. Students are encouraged to carry out research projects, which are of social relevance involving state-of-the-art and inclusive technologies. The department always keeps a track of progress of the projects in terms of completion, time, and costs involved. 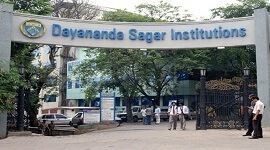 Many eminent academicians and visiting professors visit to the department every year. 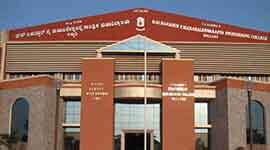 Department has well-structured laboratories like VLSI lab, DSP lab, AEC/PE lab, IC/MP lab, communication lab, etc. 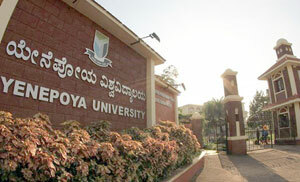 Class rooms with ICT facility, projector, e-convent (VTU-EDUSAT).